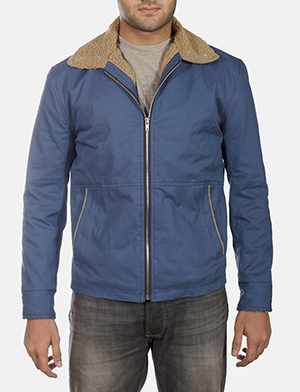 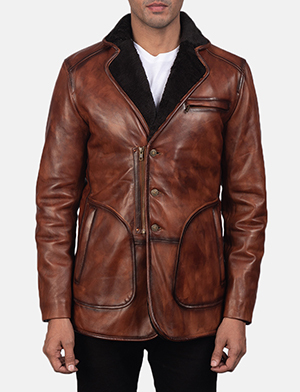 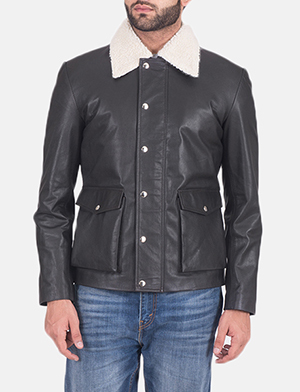 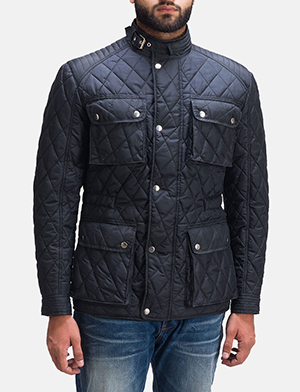 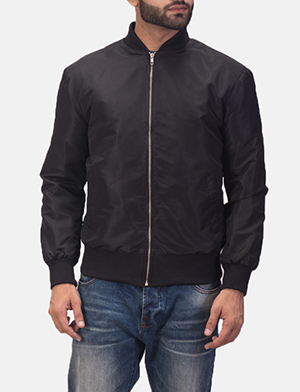 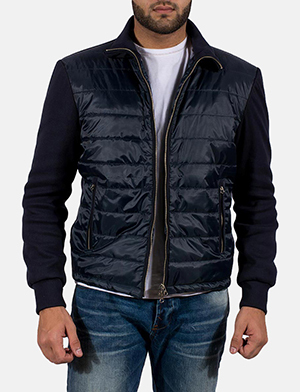 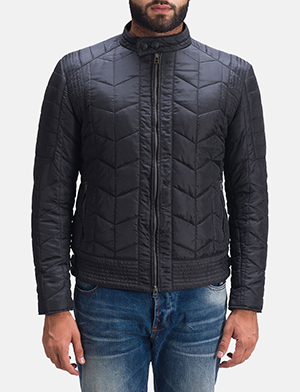 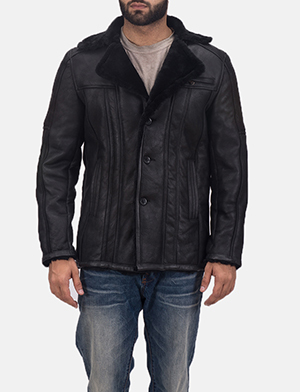 There’s a lot to be said about winter jackets, most especially; winter jackets for men. 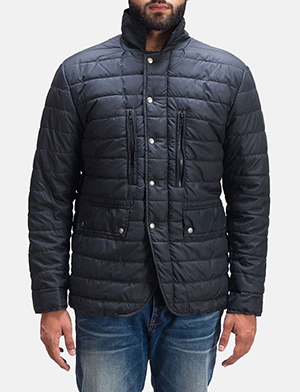 No longer simply a functional piece to combat the cold, winter jackets today, take on a whole different view, serving a newer purpose for men around the globe. 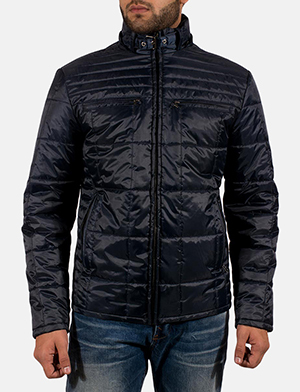 Aside from the functional aspect that is as important as the other features found in winter jackets for men, fabric, quality of fabric and finishing are often looked at as essential features, when searching for the best winter jackets for men. 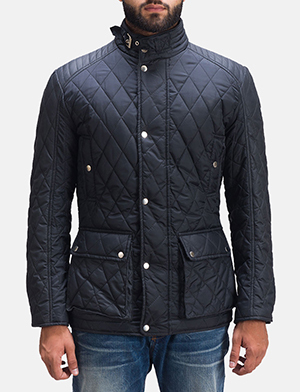 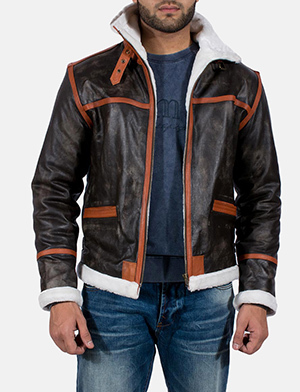 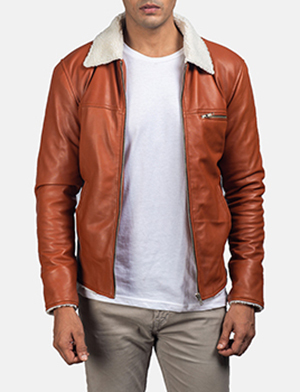 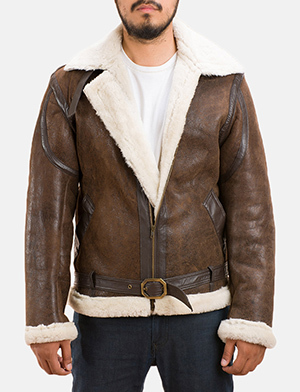 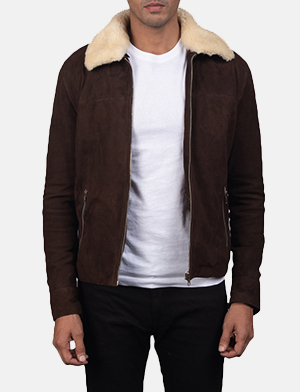 The Jacket Maker is the best place to search for men’s winter jackets as you will find an impressively wide and diverse range of winter jackets based on colour, fabric, finish, detail and so much more. 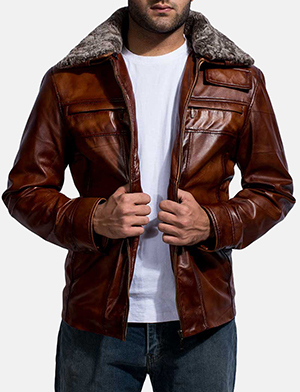 Winter jackets for men never looked this complementary in the sense that winter jackets now have a way of completing the look and personal style of any man around the world. 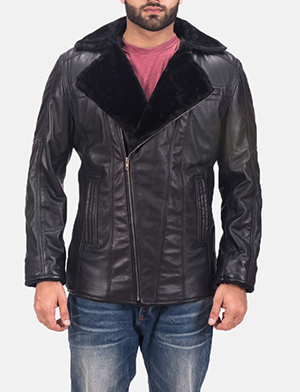 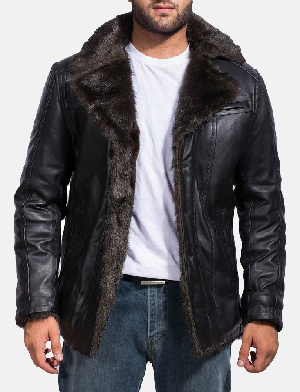 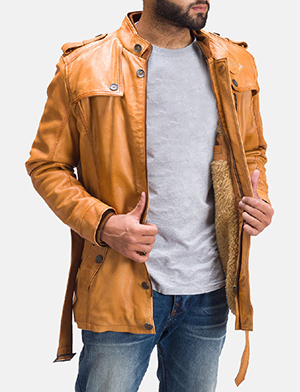 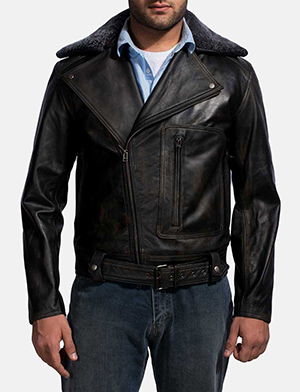 With a dedicated team who is ready to assist you in any way possible, you can either go for something from our existing assortment of winter jackets for men or experience the amazing world of customization, and go for something unique to your personality. 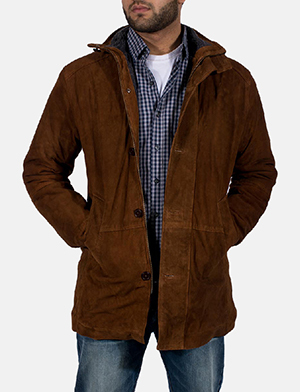 When dealing with any kind of winter jackets, we say yet again, make a request and let us handle the rest.